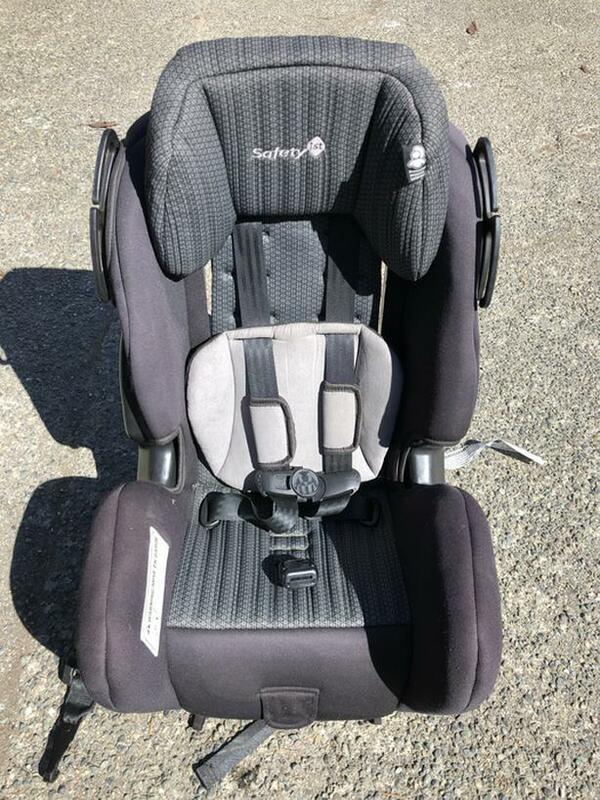 Front facing / Rear facing child's car seat. Manufactured 10/2014 and does not expire until 10/2020, excellent condition. 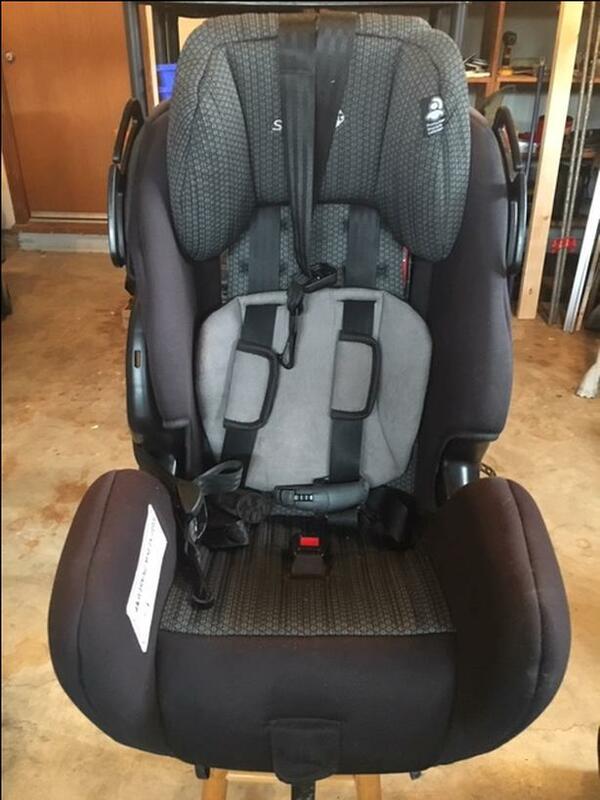 Forward facing car seat. 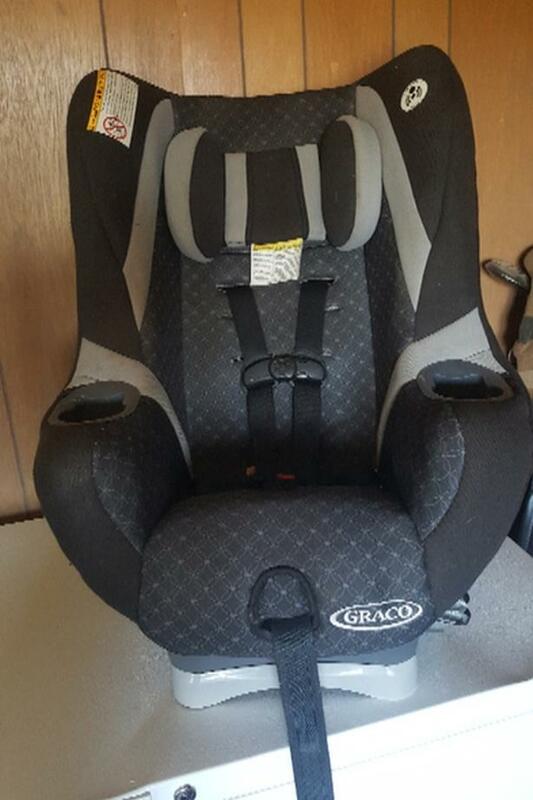 Barely used, it was in the grandparents car.